A recent story by Amy Worden of philly.com highlights the underground world of medical research performed on companion animals. A couple by the name of Floyd and Susan Martin were charged with illegally purchasing hundreds of dogs for resale to a variety of universities; prominent ones include Johns Hopkins and Columbia Universities. The Martins purchased dogs for people called “bunchers.” Bunchers are people who gather dogs for resale from animal shelters, private individuals, auctions, strays, theft, and “free to good home” ads. Floyd and Susan Martin of were federally classified as a source of dogs for medical research; they were ‘random source’ or Class B dealers. The couple cut a deal with prosecutors, and admitted that they illegally obtained dogs and received hundreds of thousands of dollars from research facilities. 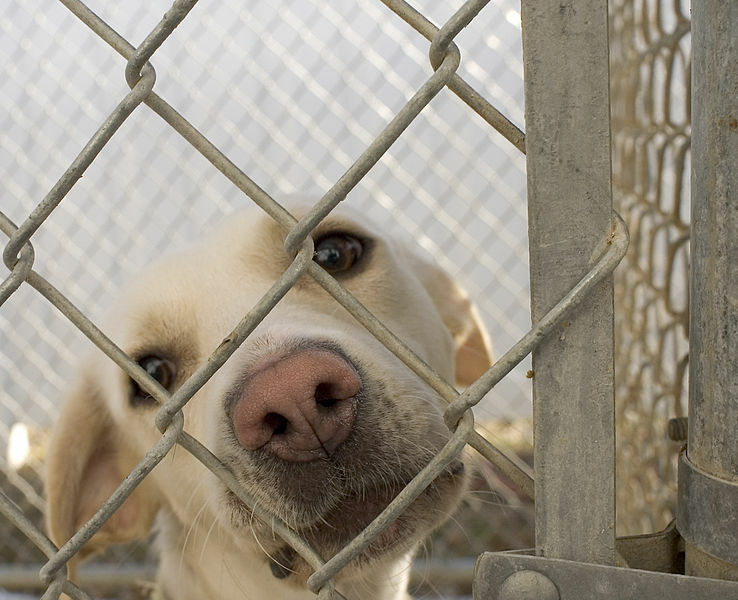 Millions of pets are stolen every year, and clearly some of them are then sold to research laboratories. The research labs are not evaluating the origins of these dogs, as they are being purchased from ‘legitimate’ Class B dealers. Research facilities have responded to public pressure- many are no longer using ‘random sourced’ dogs. The National Institutes of Health is on record claiming that by 2015 they will eliminate the use of Class B dealers. Clearly there is no public support for animal research, along with questionable scientific benefit. What is difficult to fathom is that this is legal at all. There should be no federally sanctioning of anyone who can purchase animals, then re-sell them for scientific research. This is a law that needs to change, and a practice that needs to end. As far as I am concerned, No. Little benefit comes from studying the metabolism of some new ‘wonder’ drug for people on a dog; dogs are a completely different species. At the very least we must stop this unethical practice of federally sanctioned dog dealing. Our dogs deserve better than this. animal research is outmoded and sadistic. were these universities sanctioned in any way? I was troubled to read that again the defendants “cut a deal” with prosecutors. Did that deal require the forfeiture of their ill gotten gains? Did it reveal the players in similar sourcing conspiracieis?Did it entail researchers taking their children and going Mengele on them? Bet not. another example of lazy prosecutors and short lived publicity with no results. We Love you Dr. Andrews. Thank you for this incredible information…. This has been an ongoing issue for years best addressed by last Chance for Animals. 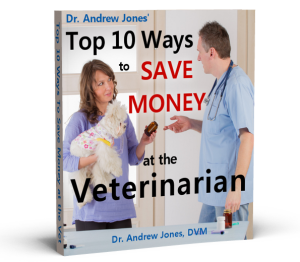 Their 2006 documentary Dealing Dogs is specifically about the marketing and sale of dogs to veterinary schools and research labs. In August 2003, LCA’s 15-year investigation of Class “B” animal dealers culminated in the bust of C. C. Baird, America’s largest and most notorious Class “B” dealer. Baird’s license was permanently revoked and he received the largest fine ever imposed by the USDA. This was the largest multi-agency investigation (federal, state and local) on any animal issue in U.S. history. unattended even in your own back yard for even a minute..
Heartbreaking. Remember that companion CATS also suffer these fates, ugliest of which is becoming “bait” for dogfighting training. Some human beings simply revolt me. Somewhat preventable by pet persons [keep dogs inside or on a leash when out; supervise &c.] but no one can be on guard at all moments, especially if they have children to look out for as well. Preventable through laws, but most people consider laws like this “small potatoes” and of concern only to “bleeding hearts” like us. I advise all my cat-sitting clients that, if they must give up their pets, they should go only thru a Humane Society or someone they know personally. Bunchers and others can act really friendly and kind, like any sociopath; NEVER advertise your pet or litters as “free to good home”; interview your prospective adopter, and if you get any weird vibe at all from a potential adopter, from your workplace, say, DON’T GIVE THEM YOUR ANIMAL. It’s infuriating, heartbreaking, I’m running out of adjectives! People whose dogs are stolen or whose dogs run through the door to explore should not have to suffer this, even less, their pets. It makes me so very, very sad. As usual it is the money and greed!! The RESEARCH and Universities get huge amounts of federal money to squander as they wish.A yearly Christmas bonus of blood money!! They do not have to account for anything:Treatments,experiments(no matter how perverse,cruel and useless) living conditions or any kind of valua.Only torture,suffering, and death.Man=kind? what a misnomer!!!! The confessed”Bundlers”made a deal? Really!!! There is no punishment great enough for such perverted individuals.All their ill gotten gains should be confiscated and given to rescue shelters. Shame on the human race. Went to a Vietnam Veterans of America convention years back. We tried to pass a resolution asking the Federal Government to stop funding animal research. We were trounced by the NO vote and just about laughed out of the convention. The YES votes had to stand so everyone could see who these idiots were. The Military does a lot of nasty research, ’nuff said.